The following is a list of common-sense policies and procedures that should be followed in both libraries. The library is a NOT a place for eating, drinking, socializing or any loud ranting. If you must talk with someone that does not involve school-related work, please utilize the lunchroom for it. If you do bring liquids into the library, they must be stored in a sealed water bottle or coffee tumbler. NO fast food takeout cups or any water bottles from the vending machines are allowed. NO phone calls are allowed. Texting is permitted, but phone calls must be made either in the lunchroom or outside of school. Books are available to you for two weeks from checkout date or until the end of a term, whichever comes first. 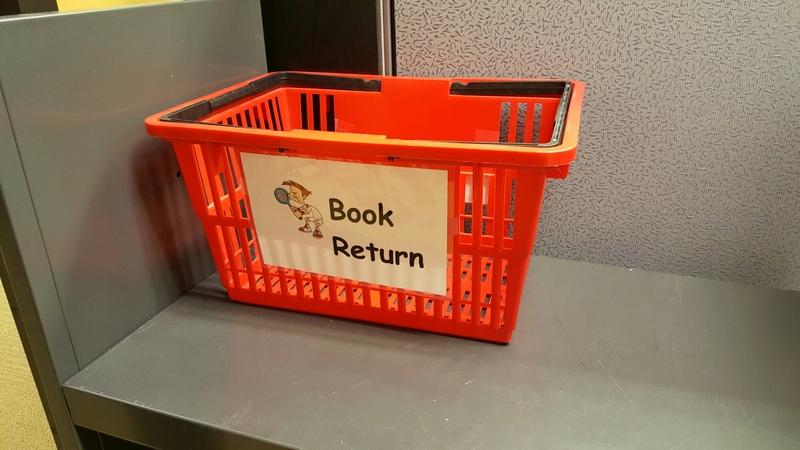 Please return them promptly to the red Book Return bin located on the cart inside either library. Do not return books to the shelves. Also, do not cross your name off the list. The librarian will do this for you. Personal belongings such as jackets, backpacks, purses, coffee tumblers, notebooks, and USB drives should never be left unattended in either library. The library staff are not responsible for student’s personal belongings left in the libraries. If an item is found, it will be turned in to the Lost & Found located in the Education Assistant’s office at either campus. Both Fox College libraries have copy machines and printers for students to use. If you need help using these machines, please do not hesitate to ask the library staff.